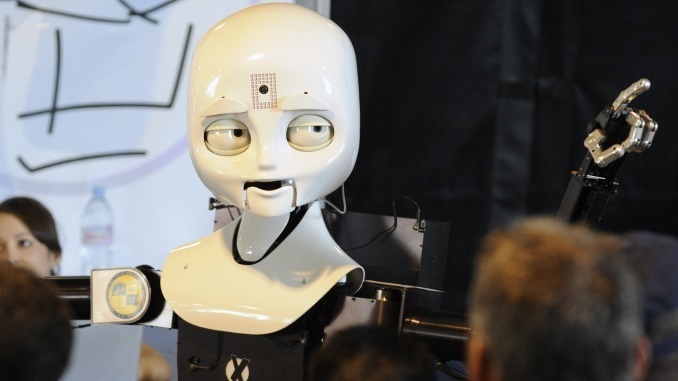 This page looks at the latest Robots being developed around the world. If you would like to discover even more about robotics, then please click here. If you come across other robots you would like us to talk about, then please add a comment at the end of the page.